Great Aycliffe Town Council are providing a series of free public events to keep the whole family entertained over the school holidays. Turn nature detectives on Wednesday 29th May between 10am- 11.30am when we will be exploring Byerley Park Local Nature Reserve for all things creepy and crawly. 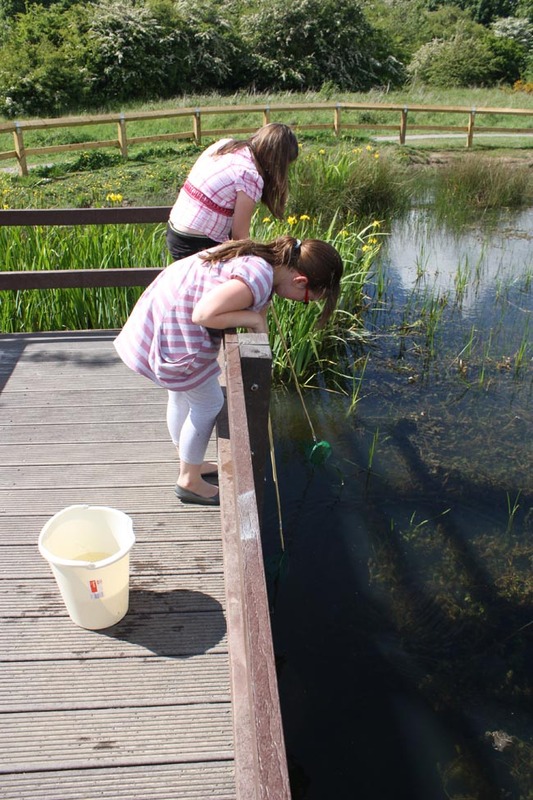 Bring along your wellies and nets if you have them as there will be a chance to go pond dipping in the ponds on site. Meet at Ranulf Court Display board. Friday 31st May will be a bumper afternoon and evening of activities including an opportunity to help make a giant paper mache Great Crested Newt for the Centre between 5pm and 6.15pm at Moore Lane Eco Centre. The finale to this mammoth session will take place in Woodham Burn, meeting at Kendrew Close Entrance to the Burn at 8pm. We will spend a few hours looking for bats and other mammals that live in the area with guidance from Durham Bat Group member Jonathan Pounder. Keep updated about Aycliffe’s wildlife related stories on Facebook/Aycliffe Moore Lane Eco Centre.